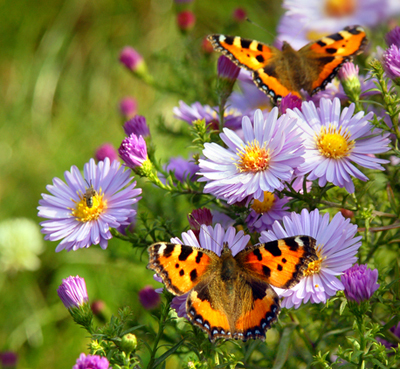 The Wider Countryside Butterfly Survey, which runs until the end of August, is under way and volunteers are needed to take on patches of the countryside for observation. The survey, which has become the major tool for monitoring shifts in population for UK butterflies and looks beyond the garden to farmland and moorland for more comprehensive information on trends, is a joint project by the BTO, Butterfly Conservation and the Centre for Ecology & Hydrology. For instructions, telephone 01842 750050 or visit www.bto.org.